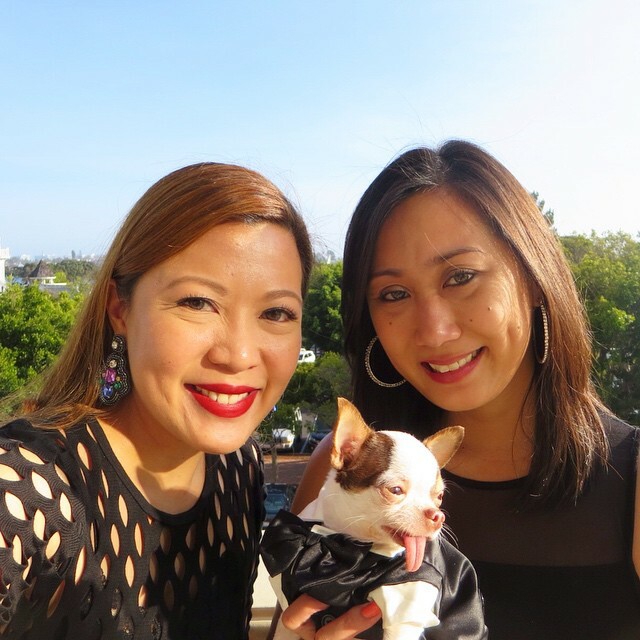 I've known of Cathy's Bags since Multiply days and even then I was already a fan of Cathy's work, to the point that I know her success story-- Of how she left her corporate job to focus on her business. A few years later, I meet Cathy through T because her husband is a good friend of T's. But I didn't know that she was Cathy of Cathy's Bags until T asked me if I saw Cathy's totes because I might want to buy one. And that's when I put two and two together. Before I went to the States this year, Cathy sent me samples of her work and I was really excited to use them during my trip. 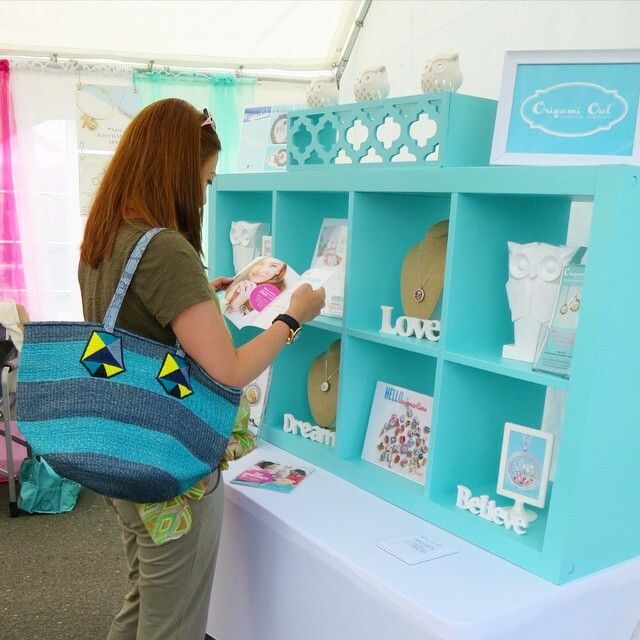 Here I am at the Santee Street Fair using my Jenna Striped Abaca Tote. It also comes with a nice pouch which matches the strap of the tote. When I watched a Broadway play in New York, I matched my Anthologie of the Scarf tunic with a Pearl Abaca Clutch and a pair of Gold Earrings, both from Cathy's Bags. I love the clutch because you could fit so many things in it. Since I was traveling, I had all my gadgets with me like my iPhone and camera, so I needed something chic but has enough space for all of my stuff as well. If you're a flamingo fan like me, you should get the one with the flamingo embroidery. There's also one with a pineapple on it. Both designs will be released next week. Watch out for it! And the day I met Katherine Heigl (read my blog post about Petco Foundation's Annual Hope Gala), I was wearing a pair of Lila Earrings from Cathy's Bags. 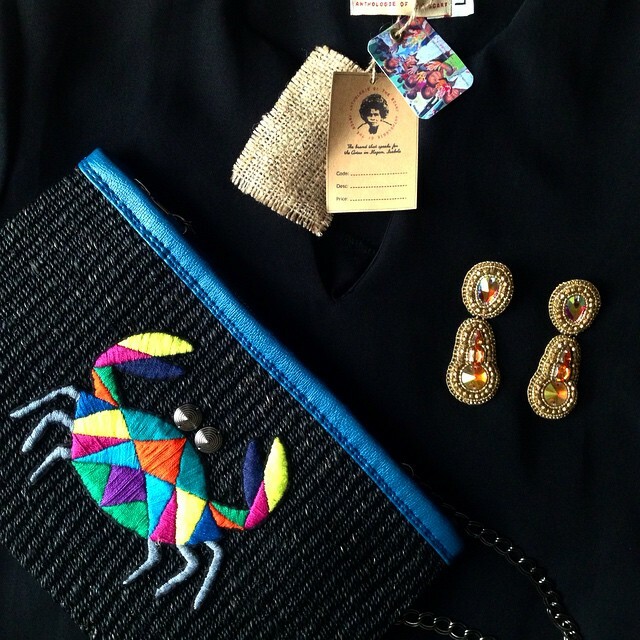 I was also using my Pearl Abaca Clutch and got compliments from people attending the gala. 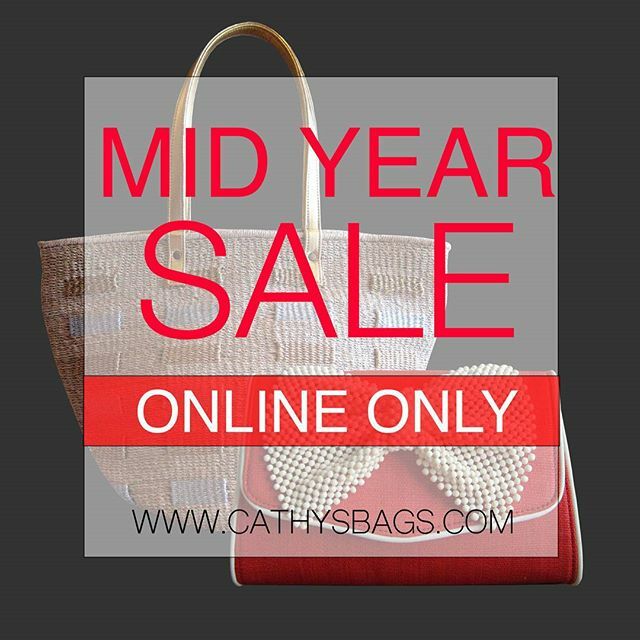 If you want to get your hands on one of her designs, now is the time because Cathy's Bags is having a Mid Year Sale! Check out Cathy's Bags at www.cathysbags.com or on Instagram @cathysbags. Happy shopping!